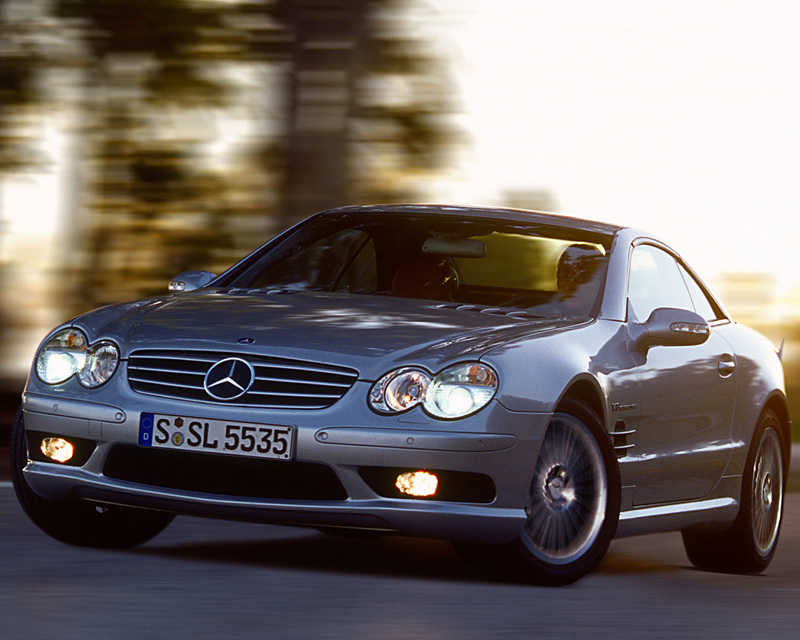 Featured below is a wallpaper of the Mercedes-Benz SL in a resolution of 1280x1024. Note: Image is scaled down for ease of viewing. Copyright © 2000 - 2005 JB car pages. All rights reserved.